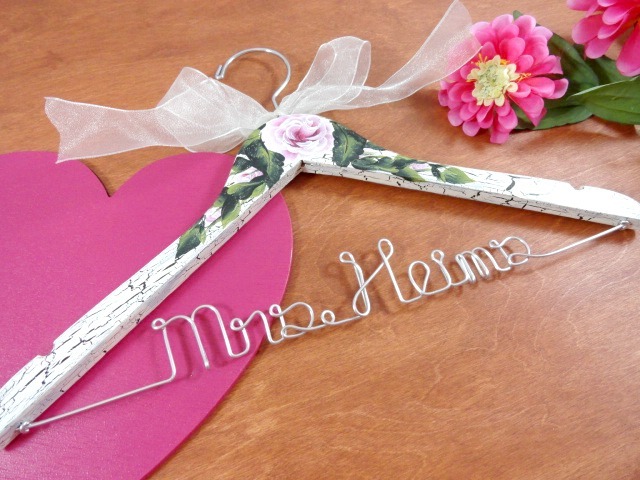 AMY'S ORIGINAL BRIDAL HANGERS: Do You Wanna See? Yesterday I spent a good part of the day working on small order I need to get out. It was a pleasure to work on my own designs again. The dogs are great, but definitely harder to do than my own designs. I will be moving on to painting the two different boot designs today. I need to get 25 out by Monday. I had to paint 3 replacement bowls for the sunflower ice cream bowls that I painted for the wedding. I originally painted 190 for the wedding. 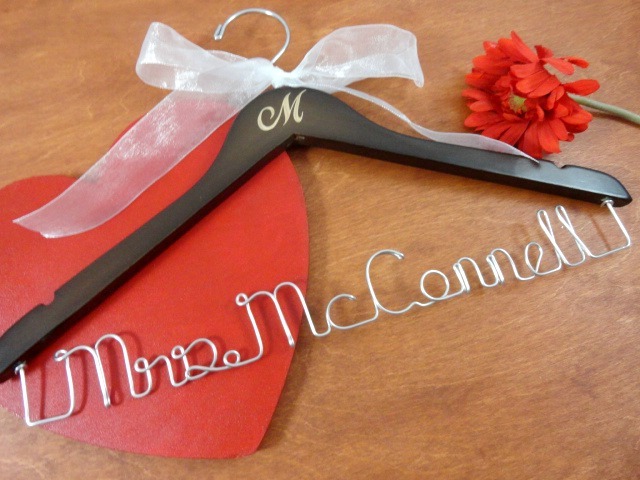 The are going to be used for the wedding favors. Lucky guests!! I also completed a set for another bride to give as a gift to her parents. The set includes two water goblets, 6 small glass plates, and an oil bottle. They are painted with a purple violet theme. 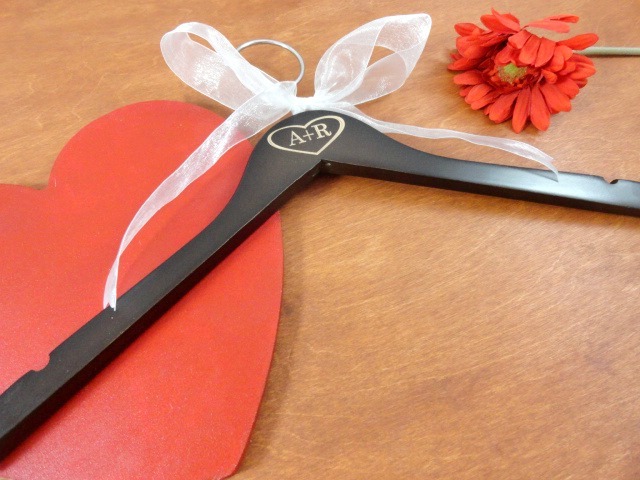 This is a great idea for gift giving. The holidays are coming!! I also designed another champagne and wedding cake cutting set for a bride to be. I used the flowers and color of her wedding. I hope she likes them! Enjoy the photos. Let me know what you think. If you make a comment on my posts you will have a chance to win my September giveaway!! See what I have in my shop!